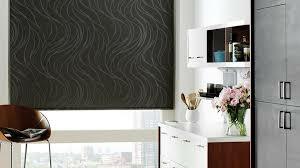 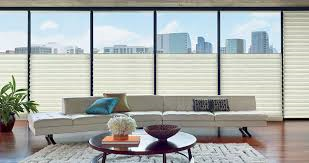 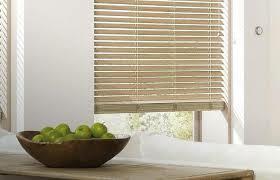 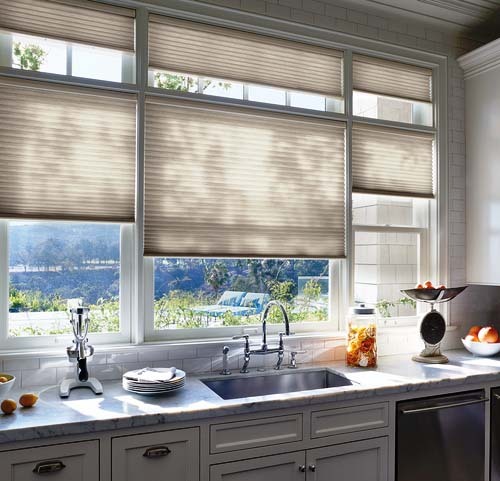 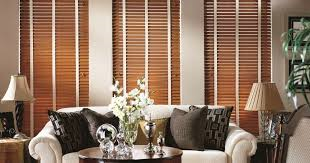 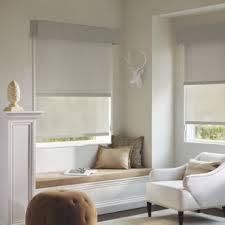 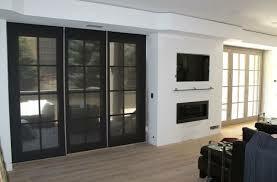 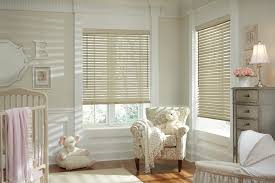 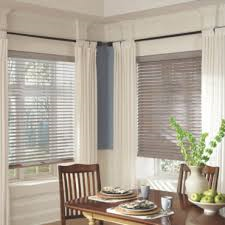 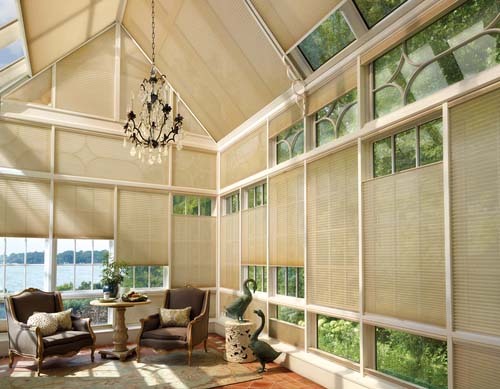 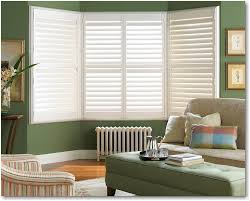 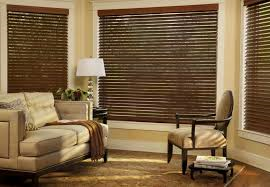 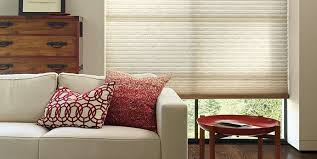 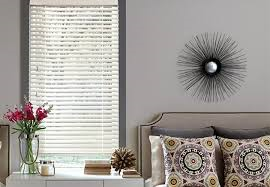 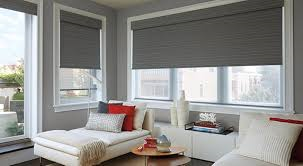 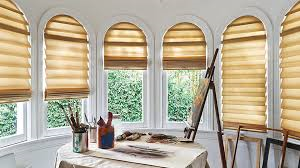 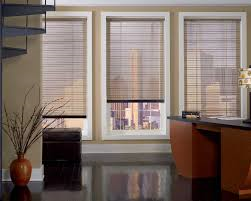 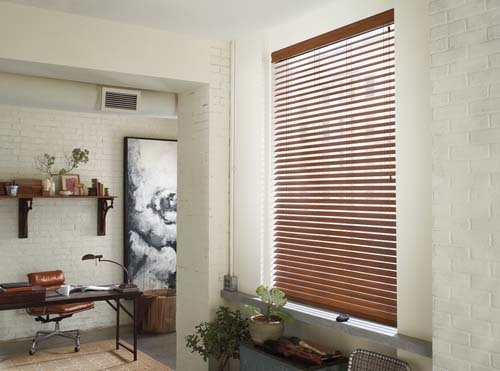 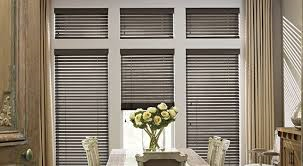 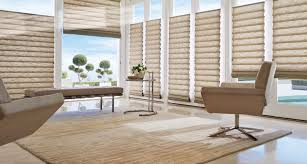 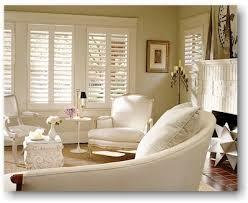 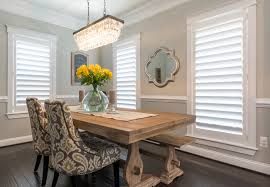 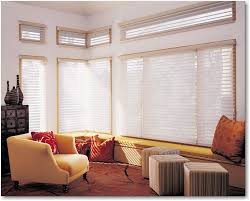 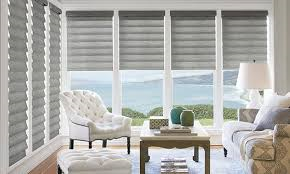 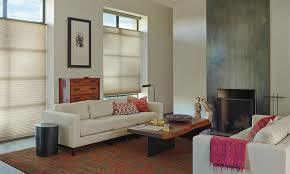 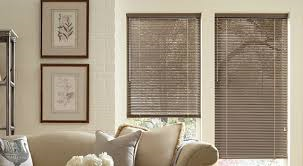 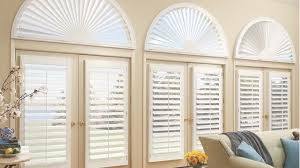 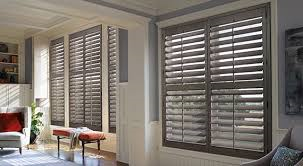 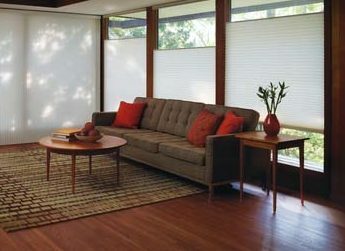 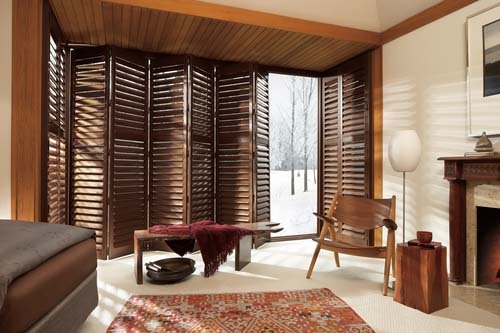 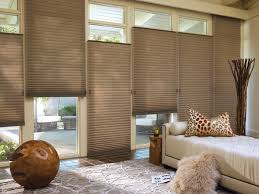 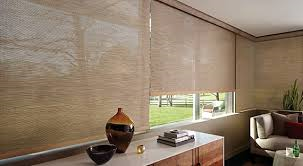 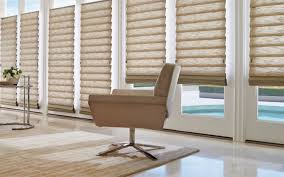 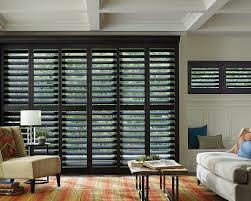 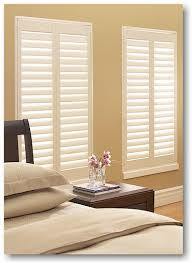 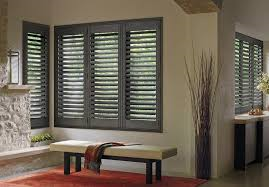 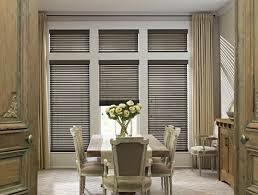 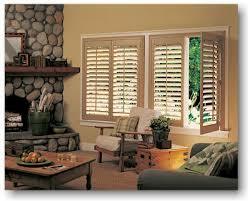 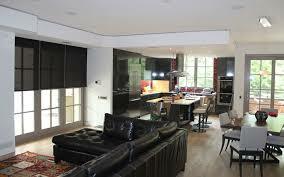 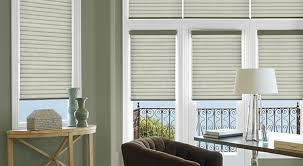 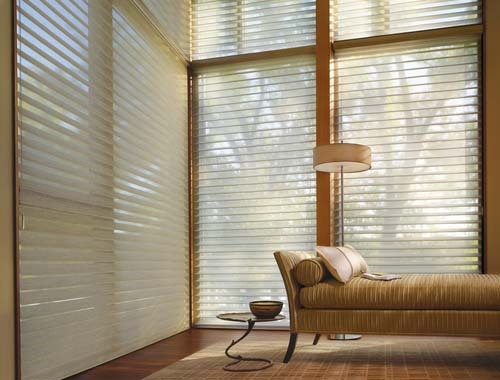 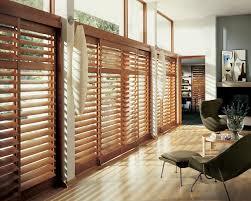 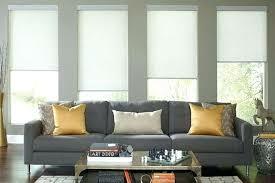 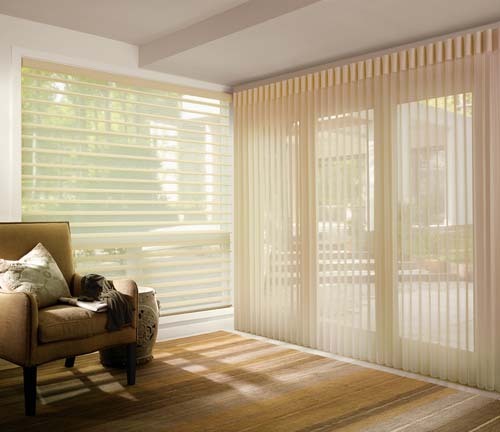 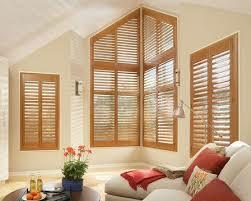 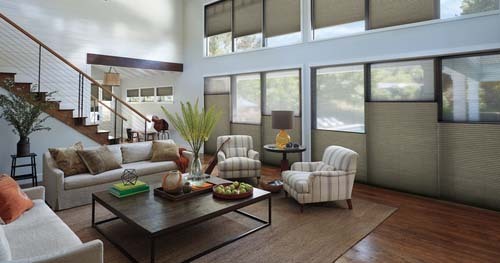 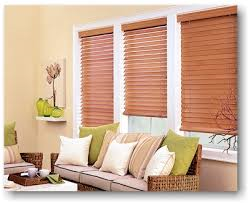 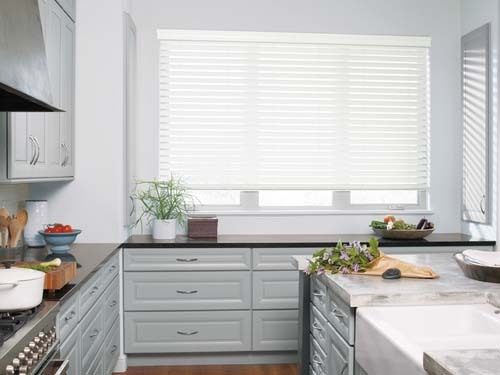 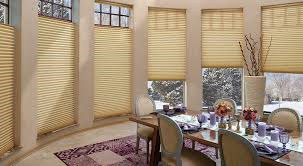 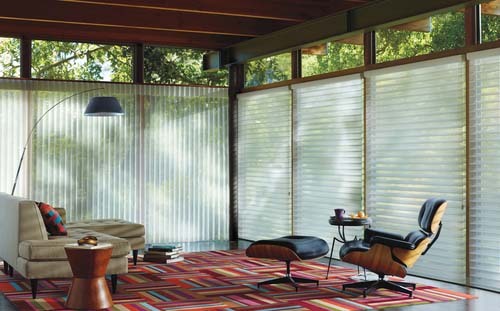 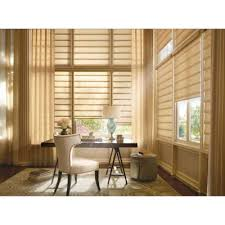 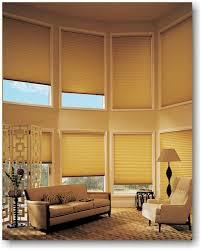 The right window treatments can provide the perfect accent to any room and really boost your interior design. 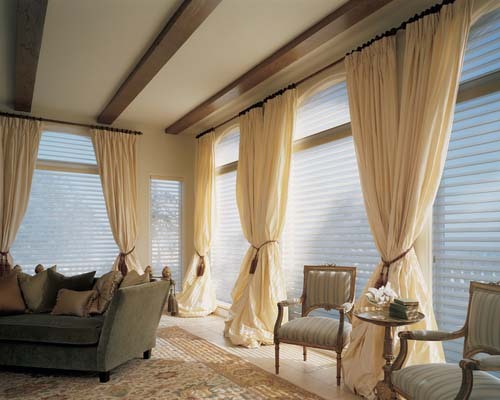 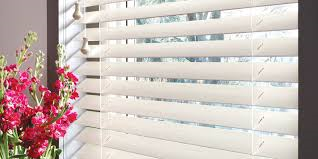 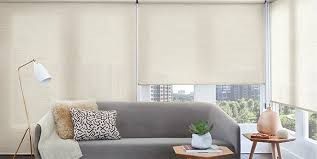 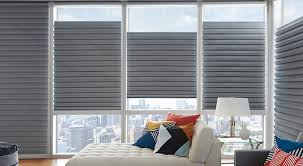 From blinds and shutters, to drapes and curtains, window treatments allow you to bring a room to life, as either a subtle addition or bold accent. 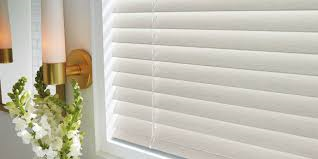 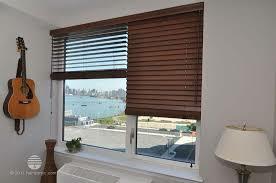 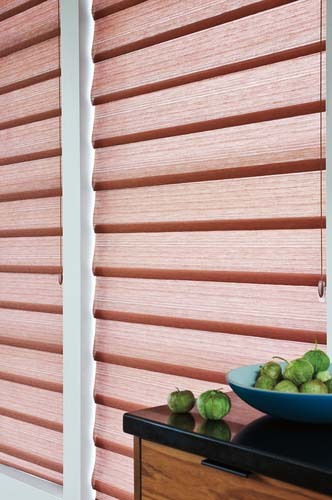 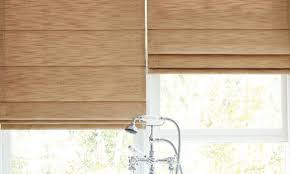 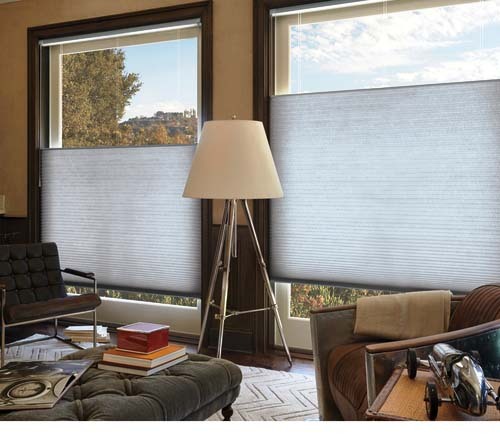 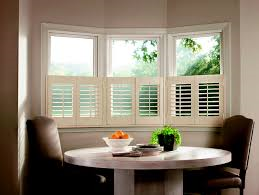 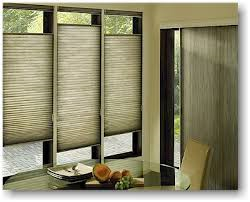 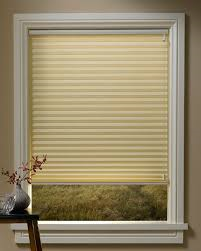 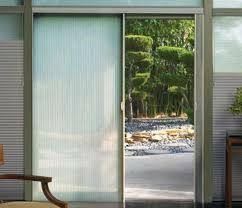 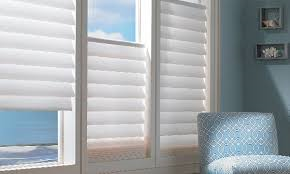 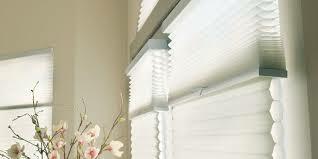 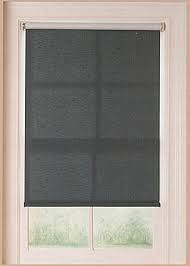 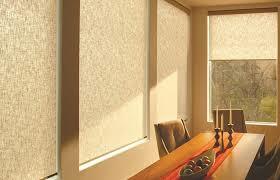 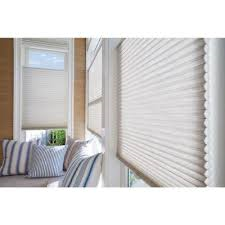 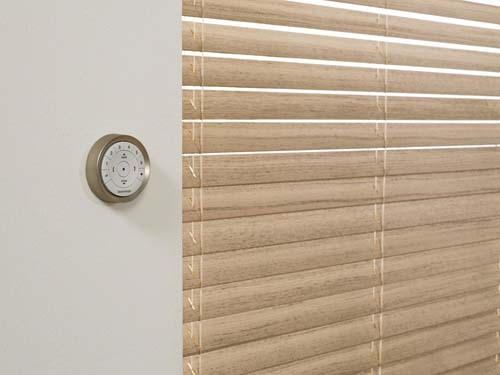 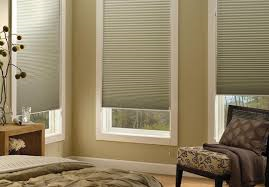 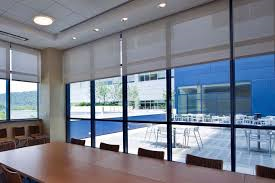 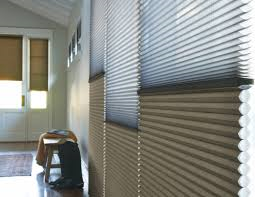 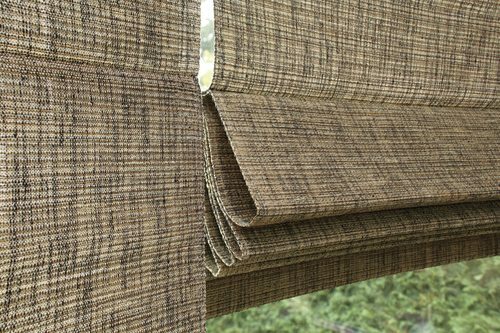 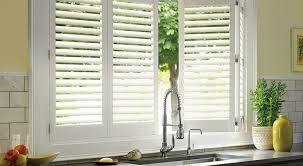 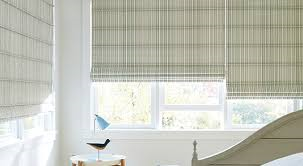 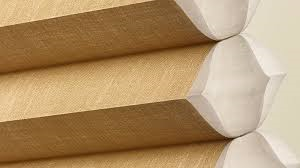 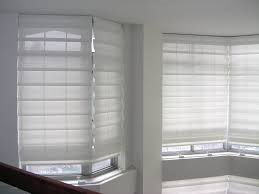 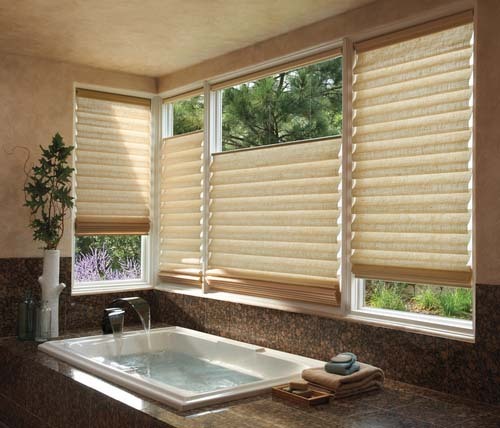 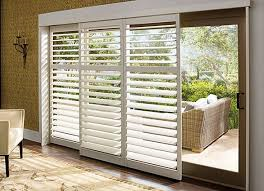 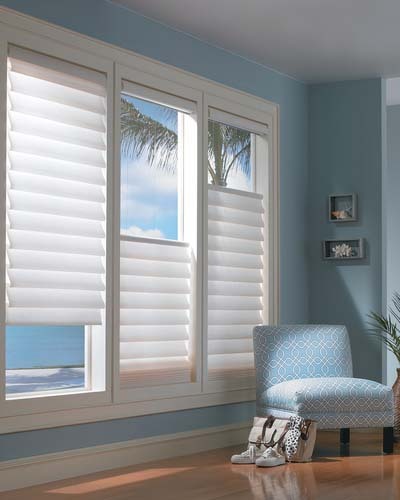 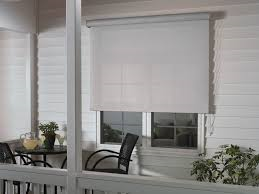 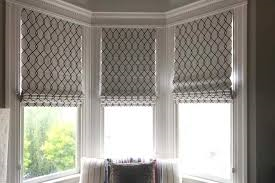 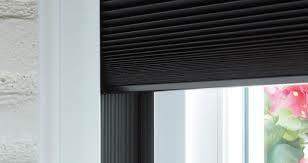 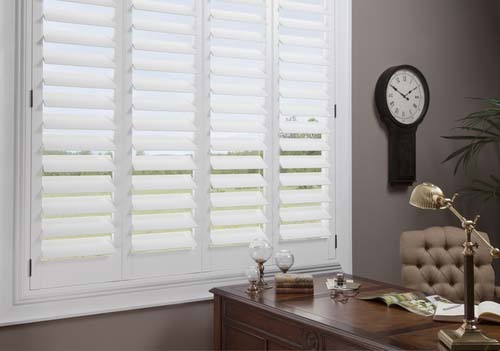 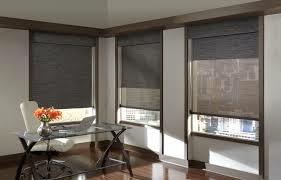 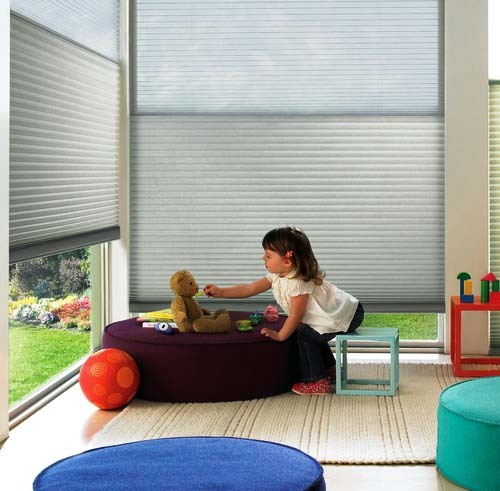 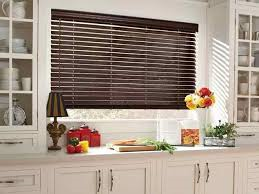 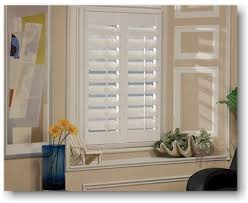 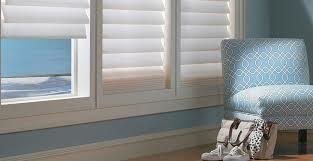 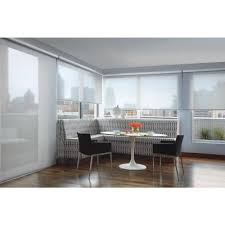 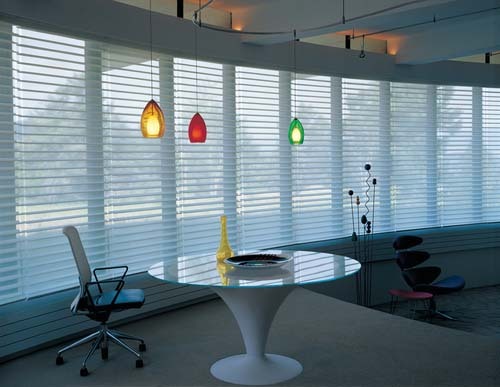 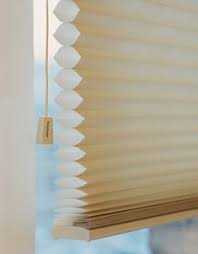 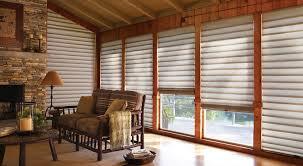 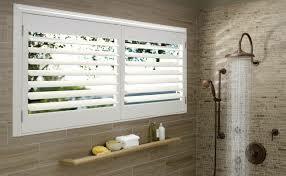 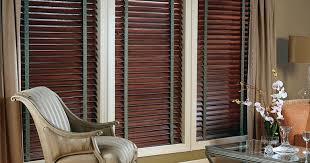 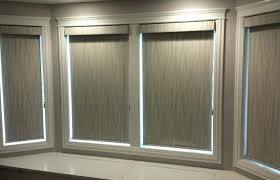 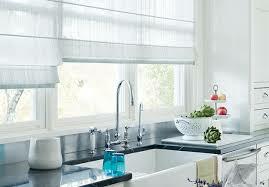 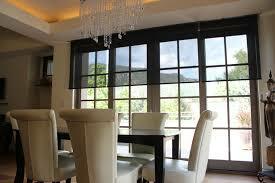 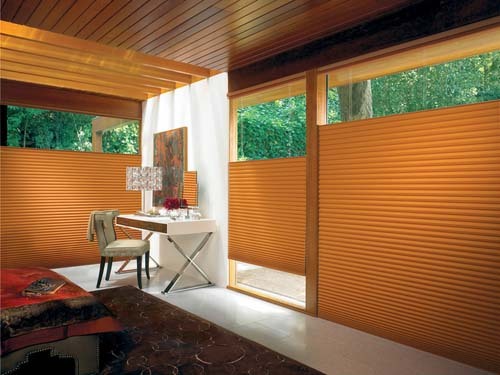 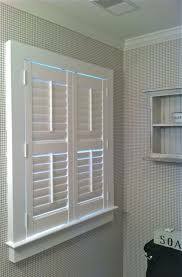 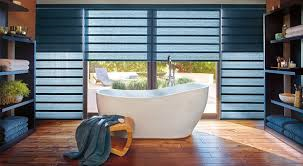 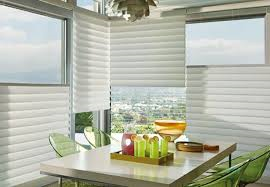 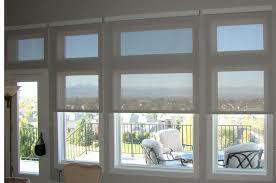 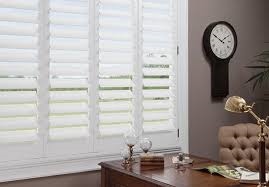 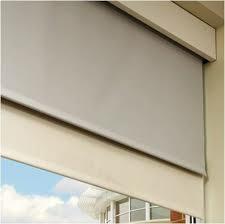 Check out our power window treatment options too.